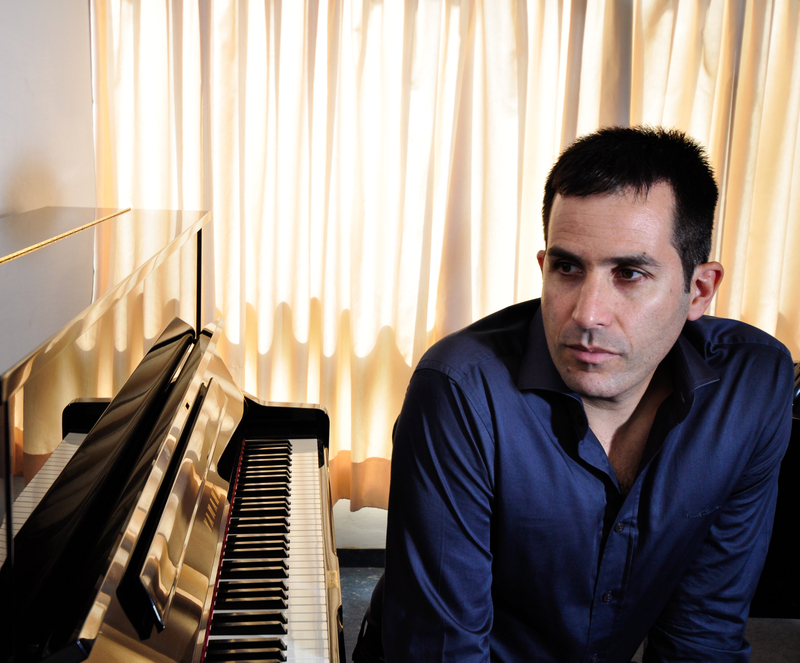 Ayal Adler's compositions range in various genres, from solo, vocal, small and large ensemble, to large orchestra. Adler's works were premiered and performed at International Festivals, such as: the Jerusalem International Chamber Music Festival and the Jerusalem- Berlin Intonations Festival; International Society of Contemporary Music (ISCM); Asian Composers' League (ACL), and more. His work Resonating Sounds for large orchestra was commissioned and premiered by Daniel Barenboim and the West- Eastern DIVAN Orchestra, at the following venues: BBC Proms, Royal Albert Hall; Lucerne Festival, Salzburg Festival, and Colon Theatre, Buenos Aires. Crystallization, for large orchestra was re-premiered by Zubin Mehta and the Israeli Philharmonic Orchestra. His works are performed at the United States; Canada; Germany; Finland; England; Spain; Czech Republic; Russia; Hungary; Croatia; Taiwan; South Korea, and more. In Israel, his music was premiered by: The Israel Philharmonic Orchestra; Israel Camerata Orchestra Jerusalem; Israel Symphony Orchestra; Jerusalem Symphony Orchestra; Meitar Ensemble; Israel Contemporary Soloists; Tel Aviv Soloists Ensemble, etc, under the baton of :Omer Meir Wellber ; Ilan Volkov; Frédéric Chaslin; Pierre- André Valade; Zsolt Nagy, and others. Ayal Adler was born in Jerusalem. After receiving a Diploma in Piano and Composition from the Rubin Jerusalem Conservatory, he enrolled at the Jerusalem Academy of Music and Dance. There, he completed a B.Mus. and an Artist Diploma in Composition (with Honors). He then pursued a Doctoral degree in Composition at McGill University in Montreal. Dr. Adler is a full-time, senior lecturer in Composition and Theory at the Jerusalem Academy of Music and Dance since 2001. In recent years, he served in various committees and positions, including Board of Trustees - Prime Minister Award; Dean of Students; Doctoral Committee, and others. He currently serves as Chairman of Composition and Conducting Department at the Jerusalem Academy, and Director of the Israeli Composers' League (ISCM). Ayal Adler received many awards and grants, including "Achievement Award of the Year", for Quintet (2012), and an Acum prize for Crystallization (2003); Commissions from the America-Israel Cultural Fund, including a Fulbright Grant for Doctoral Studies, and others. Mr. Adler was nominated Composer-in-Residence for the Meitar ensemble from 2006 -2012, and later on became the Ensemble's Advisor. He also serves as Composer-in Residence for the McGill Symphony and for the Visby International Center for Composers, Sweden (part of ISCM). Five comp the Israeli Radio Kan HaMusica act discs containing his works were released in recent years. His works are regularly published by the Israeli Music Institute (IMI), and the Israeli Music Center (IMC). Ayal Adler's works are recorded and played on BBC Radio 4; Radio Swiss; Radio France; Israeli Radio Kan HaMusica, and others.